Samsung’s next flagship, the Galaxy S8 will reportedly come with an almost bezel-less display. It appears as if the South Korean giant is putting in all the efforts to win back the lost trust from Samsung loyalists owing to the Galaxy Note 7 fiasco. 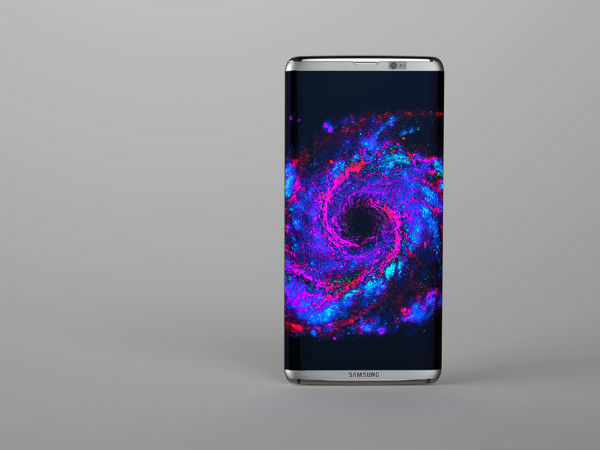 As a result, the Samsung Galaxy S8 is expected to be a lot more different from what we've seen from the company before. Recently, at the iMiD 2016 display exhibition, Park Won-Sang, principal engineer for Samsung's display manufacturing unit said that the company is currently working on a display whose screen-to-body-ratio will be more than 90%. 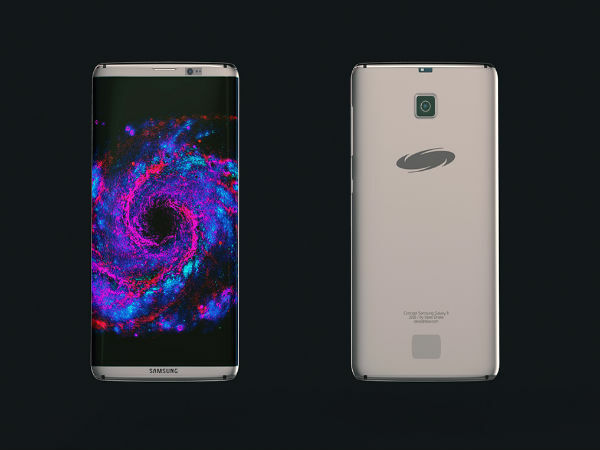 What this essentially means is that you get a smartphone with a nearly bezel-less look. 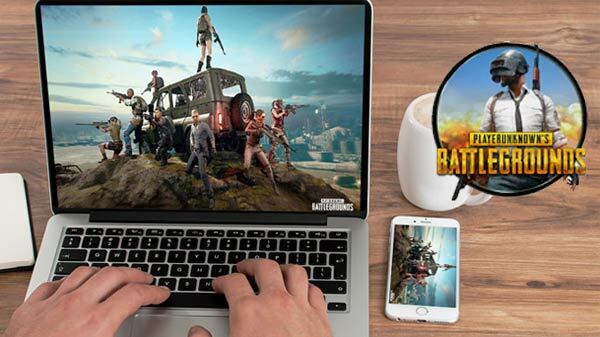 For the uninitiated, currently, the average screen-to-body-ratio on any smartphone stands around at 80%. Won-Sang also added that Samsung is planning to take the number further to 99% in the near future, which will leave a little or no room for the top, bottom and side bezels. 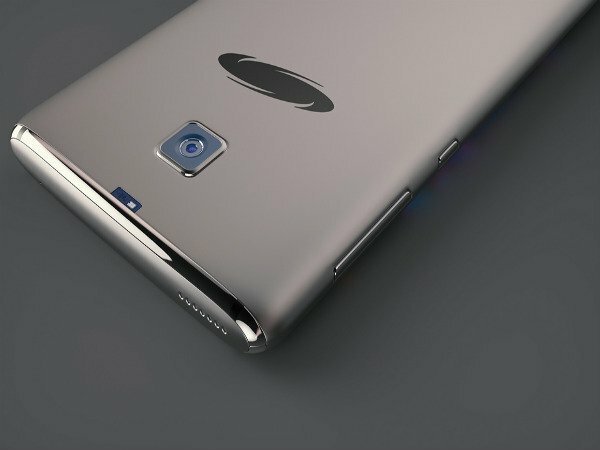 While he did not specifically mention that Samsung will use this tech on the upcoming Galaxy S8, he did mention that the company will bring it to existence in 2017. 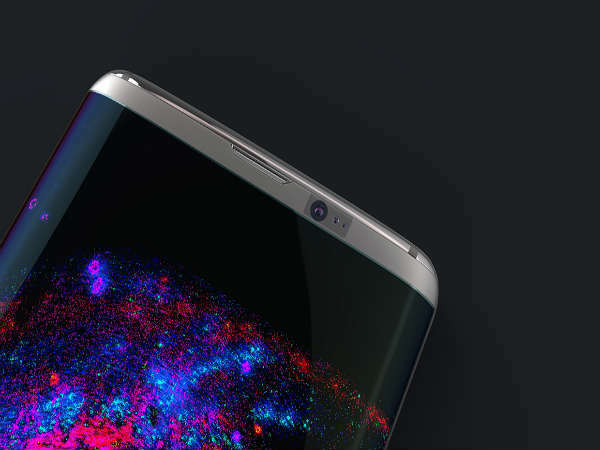 What's interesting is the fact that earlier rumours of the Galaxy S8 point towards an edge-to-edge display. In addition, the South Korean giant is expected to ditch the physical home button/fingerprint scanner in favour of a sensor embedded beneath the display. 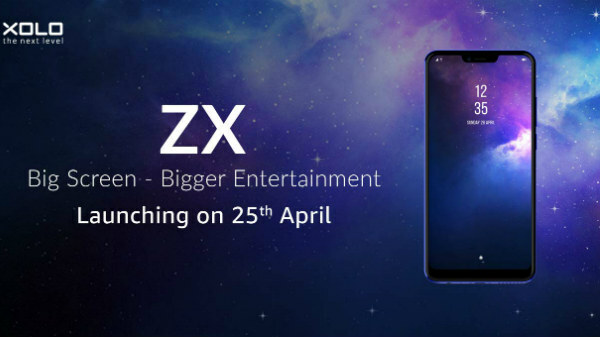 As per rumours, the phone itself will come in two size variants - a 5.1-inch and a 5.5-inch Super AMOLED display with 2K and 4K resolution respectively. Both the smartphones are rumoured to come equipped with a 10nm Qualcomm Snapdragon 830 chipset or a 10nm-based in-house Exynos chipset depending on the place of purchase. As cited on Ubergizmo, the next Galaxy S flagship will feature an improved camera, possibly a dual camera setup and better artificial intelligence. 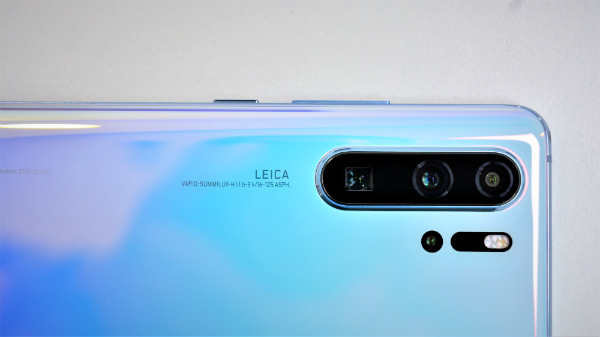 Speaking of dual-camera setup, earlier reports point to a combination of 13MP and 12MP camera sensors at the back with an 8MP camera taking care of selfies at the front.